Unless your home was specially constructed for energy efficiency, you can probably reduce your energy bills by adding more home insulation. Many older homes have less insulation than homes built today, but even adding insulation to a newer home can pay for itself within a few years. 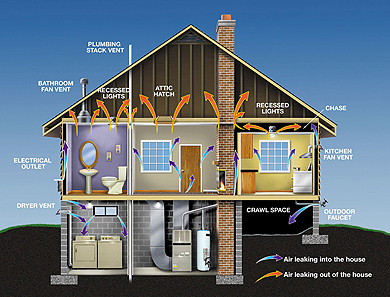 Home insulation will Improve efficiency and reduce air loss leading to lower energy bills. 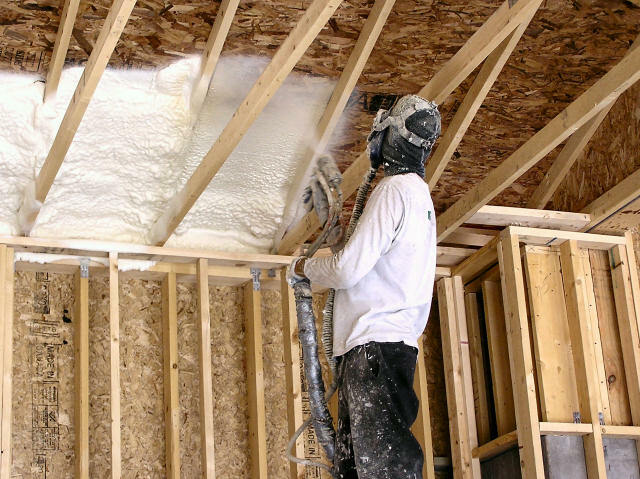 At Summit Insulation we pride ourselves in being the leading home insulation provider in Baltimore, Maryland and the surrounding areas. We offer a turn key service making it easy for our customers to transform their older drafty homes and buildings into comfortable and energy efficient living spaces. "It has been calculated that 35% of heat loss in older homes is wasted through the exterior walls." Call (410) 644-8000 or fill out the form below to get a free estimate. Estimates are always free and we never share your private information with anyone. 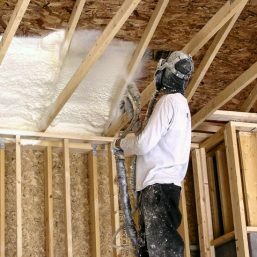 At Summit Insulation our goal is to provide the highest quality insulation services the area has to offer. With every customer, we aim to turn their home or building into a more comfortable and energy efficient place to live and work. Our commitment to customer service is the reason Summit Insulation has become Maryland’s leading insulation contractor. 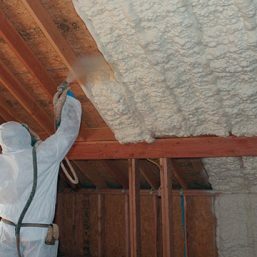 Whether you need to cool a room or area of your home, like your attic, Summit Insulation can help you save big on energy costs and keep your home cool this summer. 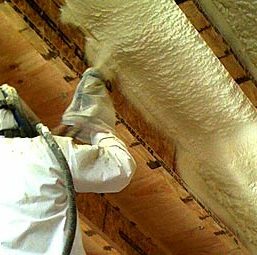 Insulation installation by qualified courteous professionals, Baltimore, Maryland’s leading insulation contractors, serving Greater Baltimore, Washington DC, parts of Pennsylvania and Virginia, since 1979. Contact us today to request a free estimate for your home in general, basic, attic or any other space that could be more energy efficient. We’d love to save you money and help you stay cool in the summer heat.